Have a Macbook? 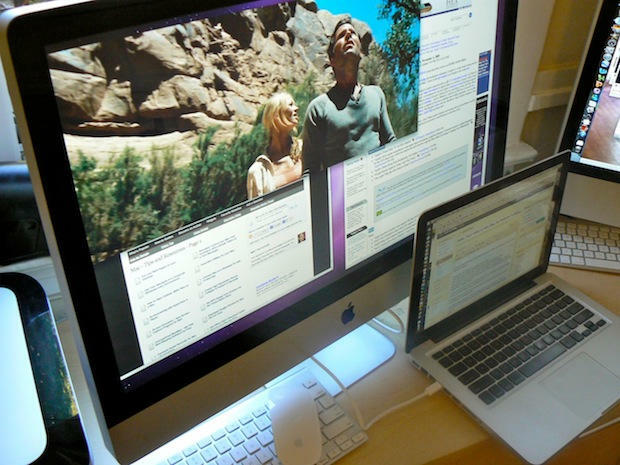 Want to use an iMac as an external monitor? If you have a macbook with a thunderbolt connection (newer then mid 2011), you can use a lab iMac as an external monitor. 1. 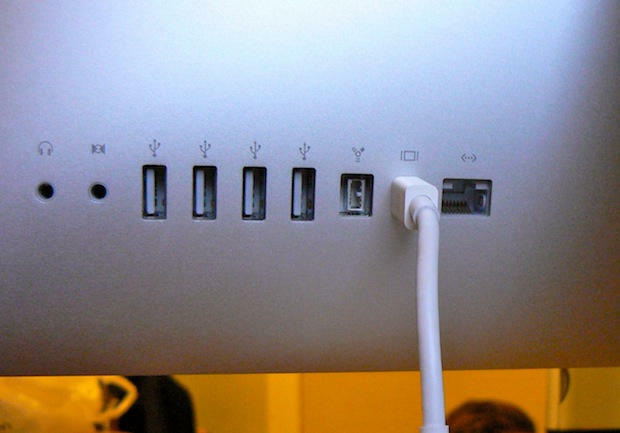 Attach a thunderbolt cable between the iMac and macbook in rooms 224 or room 229. Any of the larger 27” iMacs. 2. Simultaneously press the Command key along with the F2 key. You should now see your laptop screen extended to the iMac. Mirror display if desired. 3. When finished, simply disconnect cable.